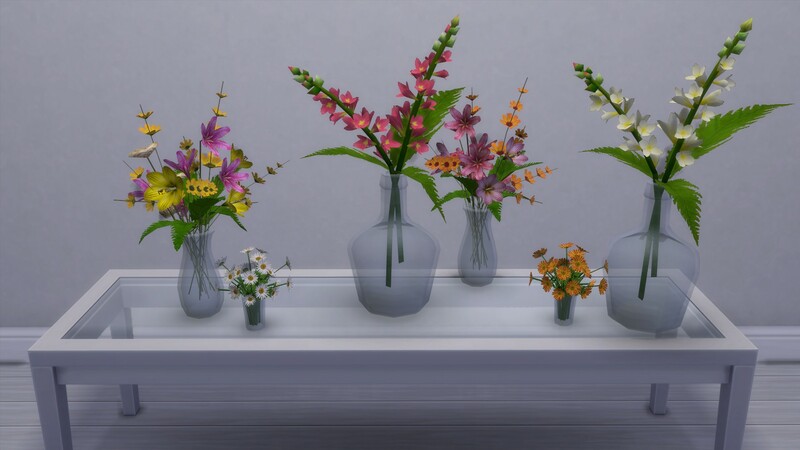 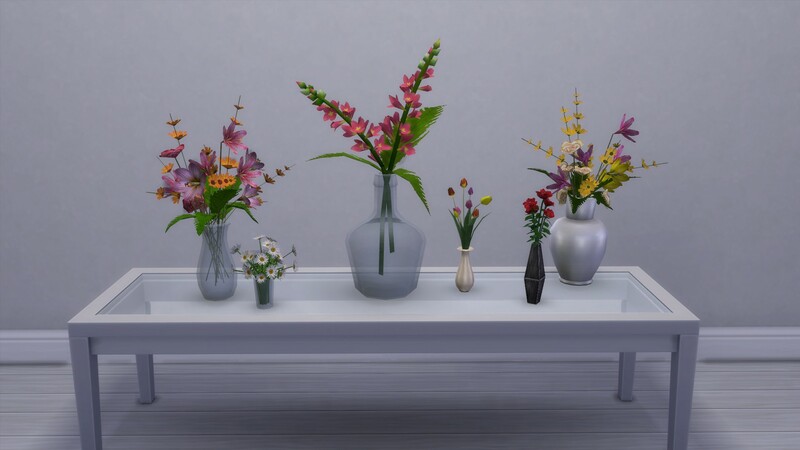 29th July 2018 EDIT : Seasons Patch broke the glass part of the Snapdragon Bouquet. 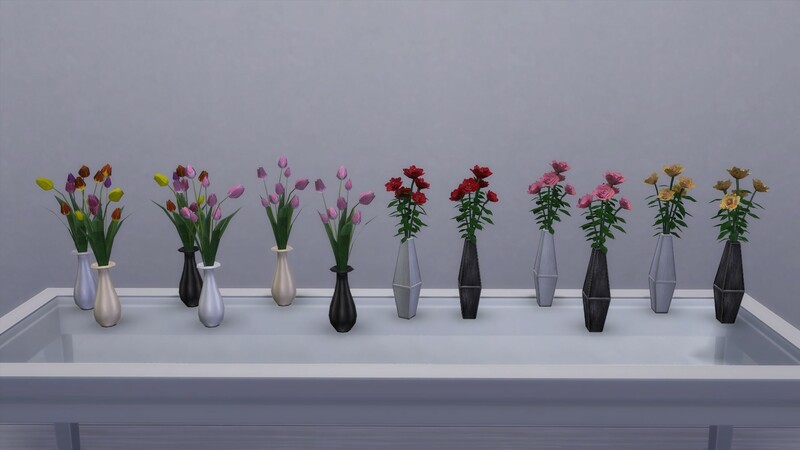 This is now fixed ! 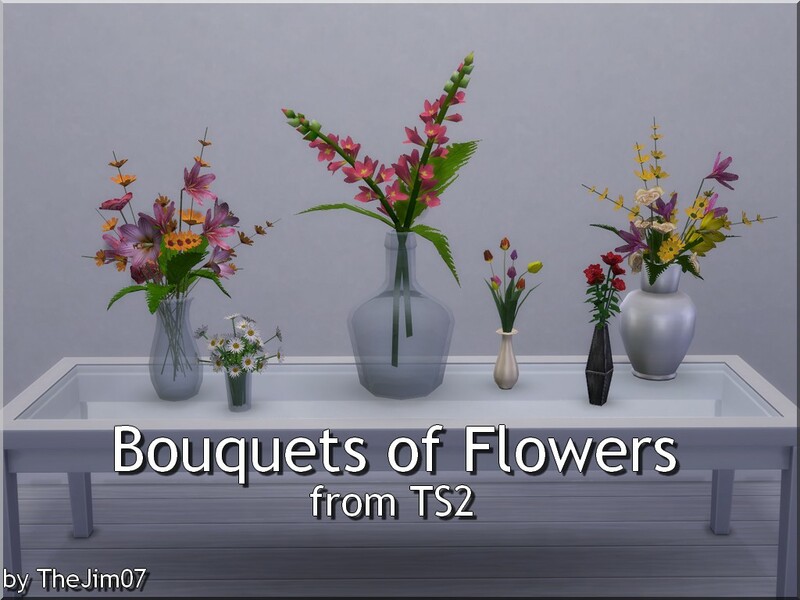 EA/Maxis for original TS2 meshes and textures. 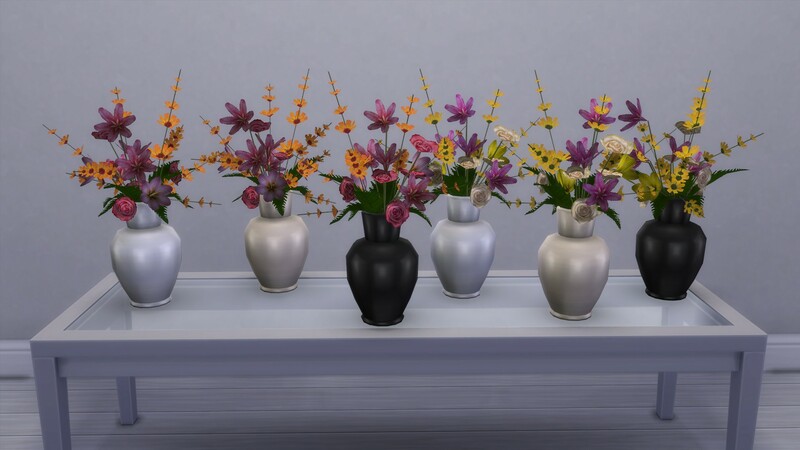 NanoCan Touchless Trash Can 79 Recolours - Solid Colours Added!